On a fundamental level, the essence of stamp collecting is visual. Granted, a singular focus on pursuing and obtaining a “complete” collection of a country’s issues, and similar collecting objectives, are very worthwhile and rewarding philatelic endeavors. 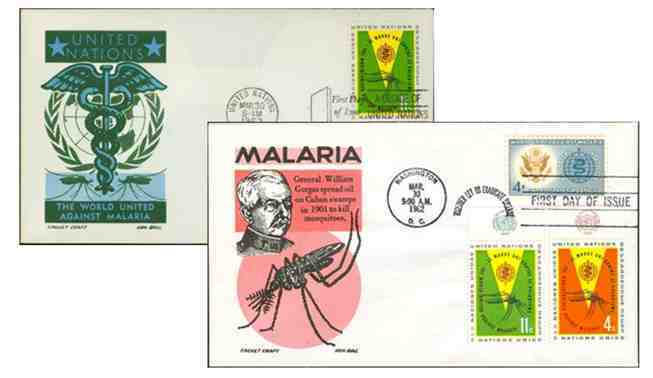 But we first began to collect – and continue to do so - because of the many visual appeals of stamps and covers. 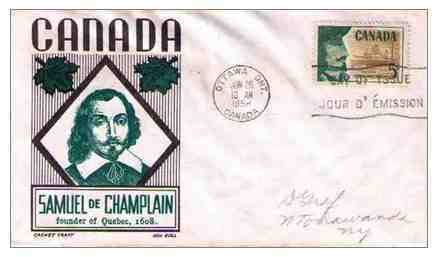 One such appeal, and a quite enjoyable collecting theme, are the cachets found on first day of issue covers. Going well beyond simply enhancing the cover by complementing the newly issued stamp, well-designed, attractive, colorful cachets are considered as a true art form by many people both in and outside of philately. Cachets may be produced by using any number of methods, including drawing or painting directly onto the envelope, serigraphy, block printing, lithography, engraving, laser printing, attachment of photographs or other paper memorabilia, etc. The largest and best-known cachet-making companies currently doing business are Artcraft, Artmaster, Fleetwood, House of Farnam, and Colorano. However, in years past, companies such as Cachet Craft were producing some of the most beautiful and sought-after cachets available. My favorite of the cachetmakers for Cachet Craft was Kenneth (Ken) Boll. Personal taste, for sure. But again, it is that straightforward visual appeal that draws me to Boll’s designs for his cachets, all of which have such a classic look and feel. Boll was by far the most prolific cachet designer of Cachet Craft covers with 500 or so signed by him. Next was Ludwig Staehel with about 140 cachets. Boll’s designs for commemorative stamps far exceeded those he created for regular issues. Boll’s cachet designs were meant to be used for screen printed cachets, not lithography, engraving, etc. Cachet Craft chose the screen printing method as one of the primary printing techniques for its covers. As such, Boll’s cachets will sometimes appear to have an almost too colorful, cartoonish quality about them. However, I consider that look to be very classic for the time period. 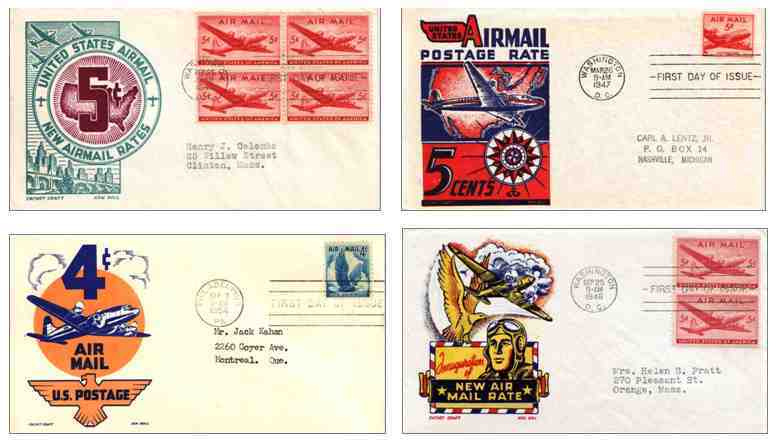 Boll designed quite a few cachets for U.S. airmail definitives and commemoratives. Here are some of his cachets on covers I recently purchased from Roy and Debbie Lingen at BuckaCover (http://www.buckacover.com/). The majority of Ken Boll’s cachets were used to complement covers for U.S. issues. However, he did create several cachets for Canadian and United Nations stamps. For more information about first day cover cachet artists and/or first day covers in general, visit the American First Day Cover Society at http://www.afdcs.org/.